in which grapes are grown and that give a wine its unique flavor and aroma. Wherever it is in the world, the soil is the basis of all wines. What can you learn from soil mapping and testing in the vineyard? 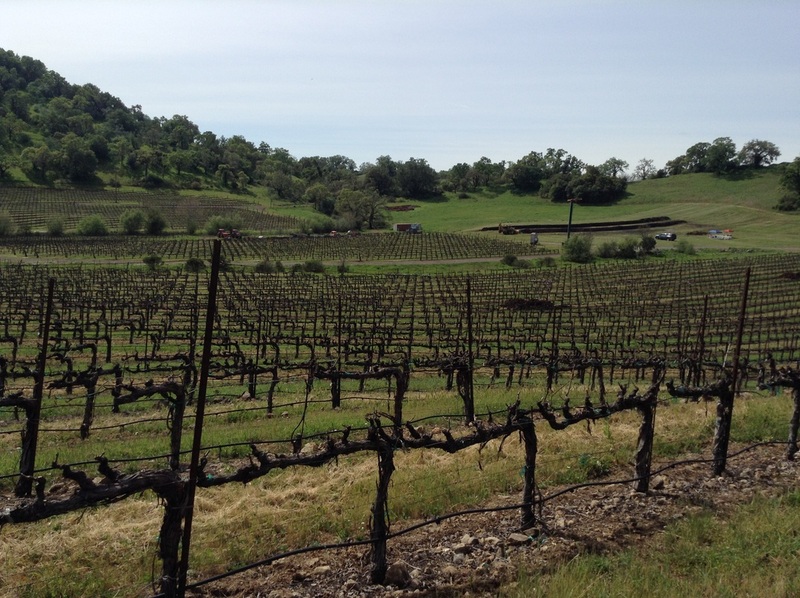 What can biochar do for the vineyard? Biochar as a "terroir amplifier."